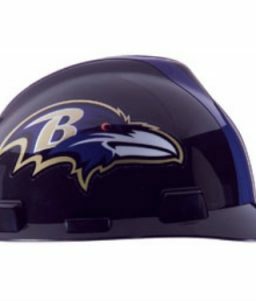 Buy a Baltimore Ravens Hard Hat NFL Construction Safety Helmet Hard Hat NFL Construction Safety Helmet construction hard hat for yourself to wear on the job or for a friend of yours who works construction and who loves Ravens football. 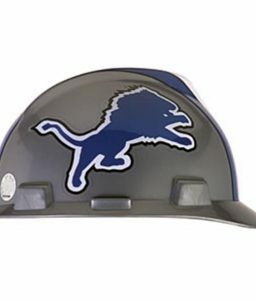 Let your co-workers know that you are a big fan of the Eagles with this official NFL Football licensed Baltimore Ravens construction hard hat, part of the V-Gard Series hard hats manufactured by MSA. 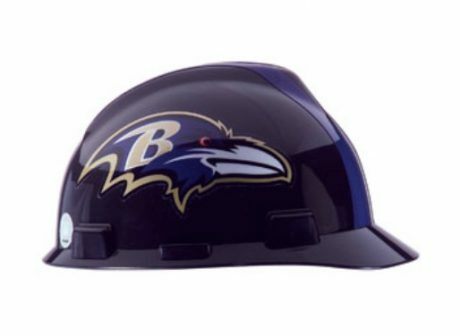 This Baltimore Ravens construction helmet is made from ANSI Z89.1-2009, Class E, Type I impact resistant polyethylene with easily adjustable 4-point one-touch suspension system included. 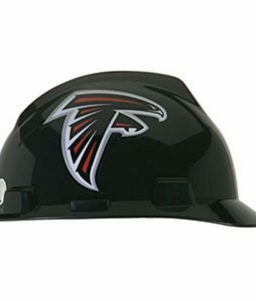 Ditch that plain white hard hat and give the Ravens a shout out when you’re on the job site. 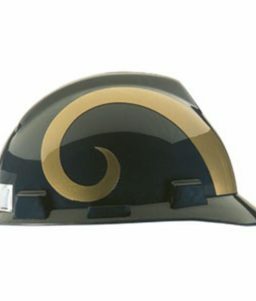 Not a Baltimore Ravens fan? 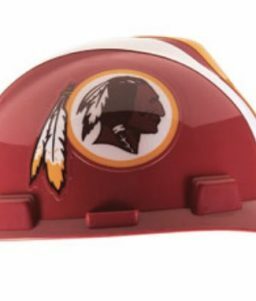 That’s okay. 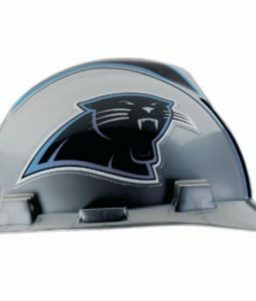 We carry construction hard hats for lots of NFL football teams. 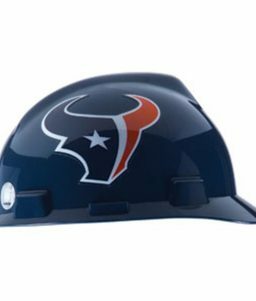 Shop our entire collection of NFL licensed construction helmets to find the one you’re most passionate about.